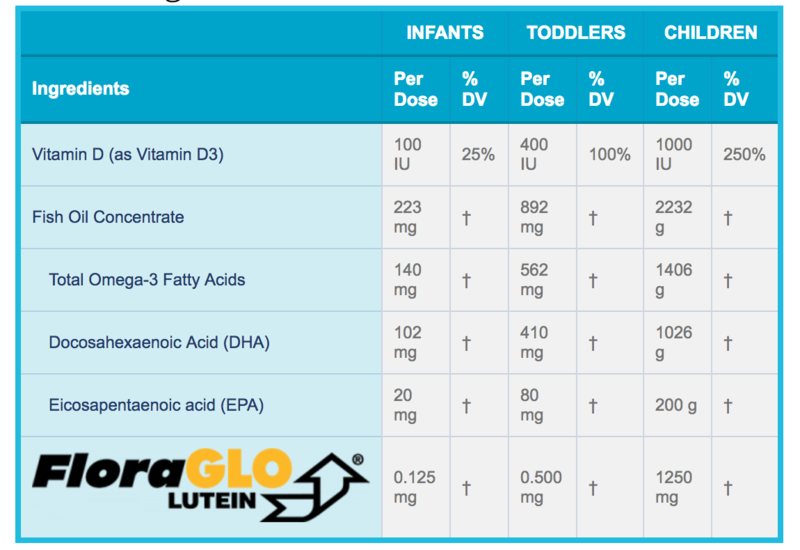 Click the button below to add the Kids' Omega 3 - (+ Lutein & Vitamin D3) to your wish list. Freshness is key to fish oil and we’ve taken care of that for you: we have sourced a unique self-sealing bottle adapter that reduces the exposure to oxygen and keeps our fish oil fresh. 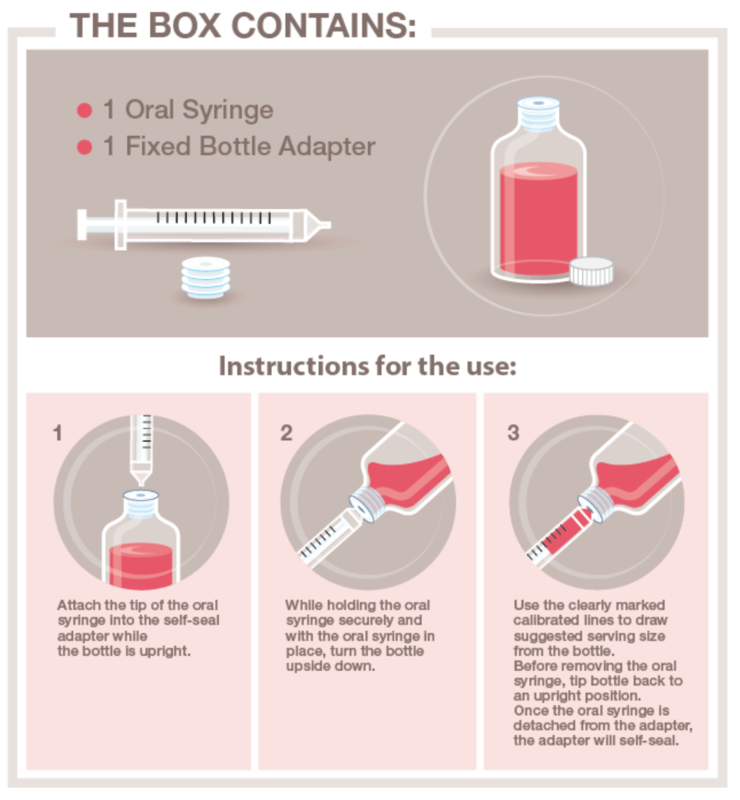 The adapter also creates a child-proof closure, which prevents spillage should curious little hands tip the bottle over. Because our syringes are never immersed in the fish oil, you eliminate the risk of cross-contamination that is present in most children’s fish oil products. And unlike the competition, our dosage lines are clearly visible on the syringe – no fading from immersion. 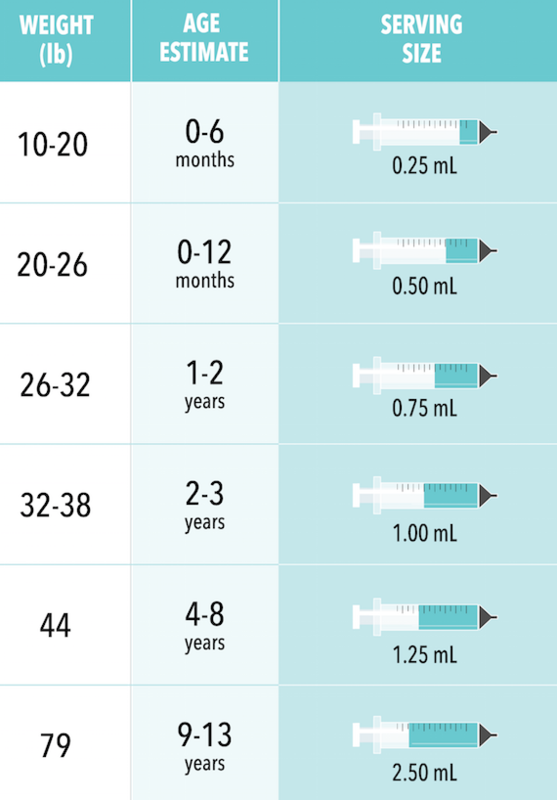 Our high-potency formula means one bottle provides an eight-week supply when dosing a 1-year-old infant daily at the recommended serving size. Compare that to a supply of less than two weeks using the leading competitor’s brand! It’s an economical – and tasty! – way to give the health benefits of Omega 3 to your child.